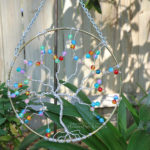 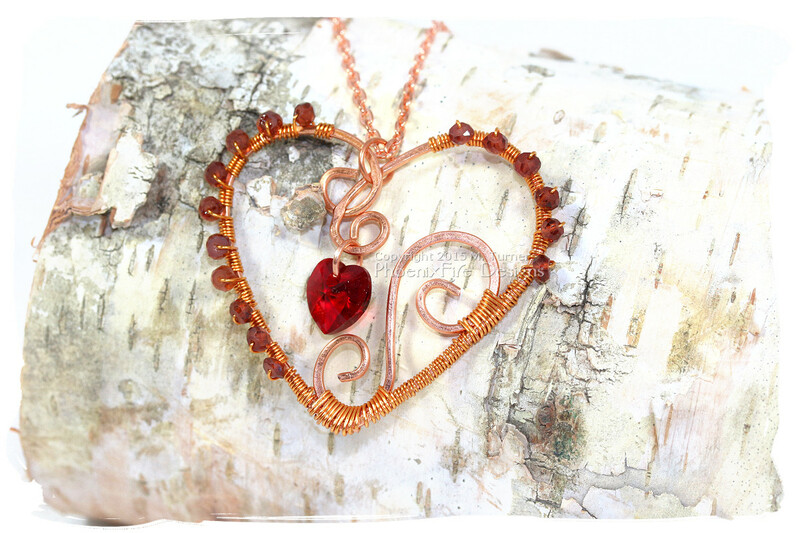 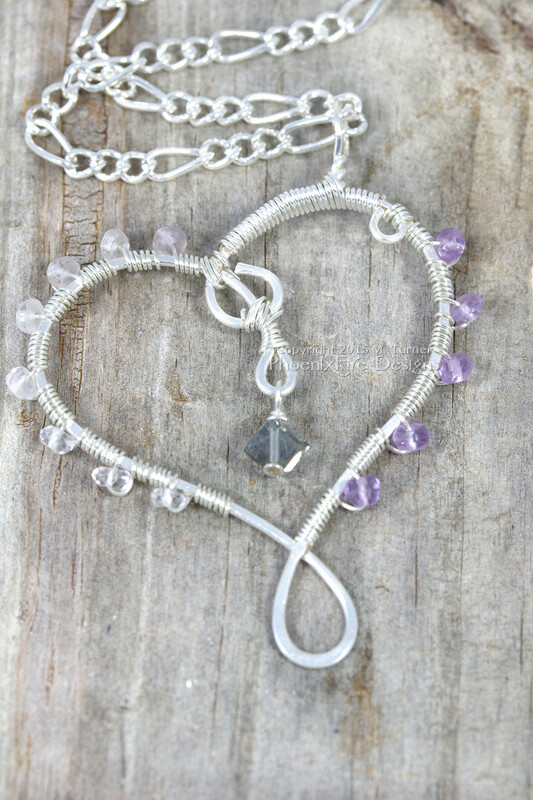 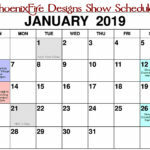 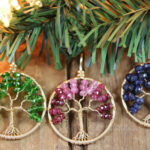 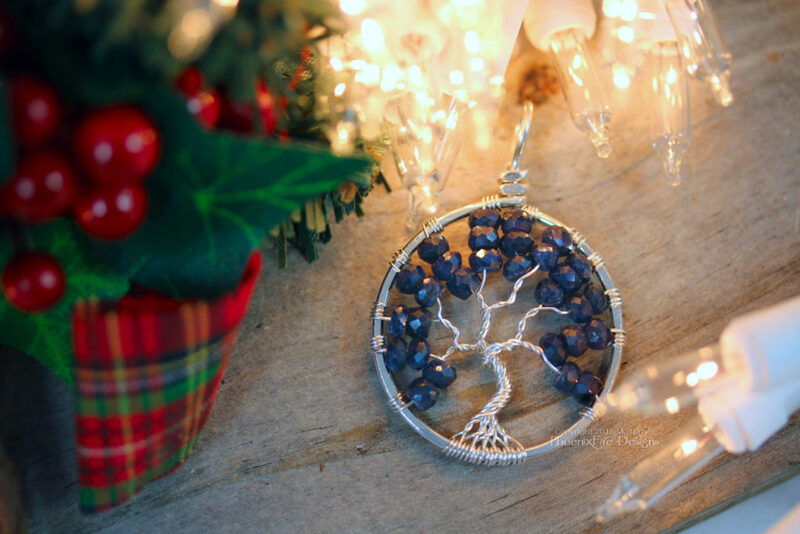 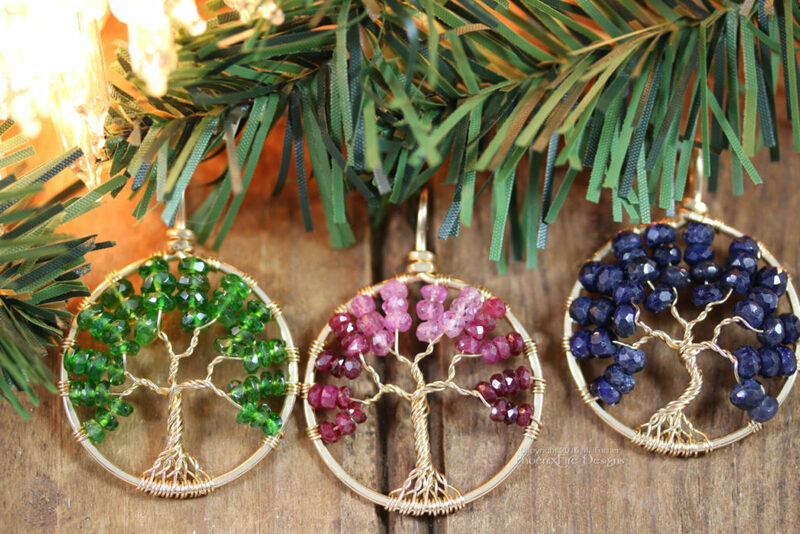 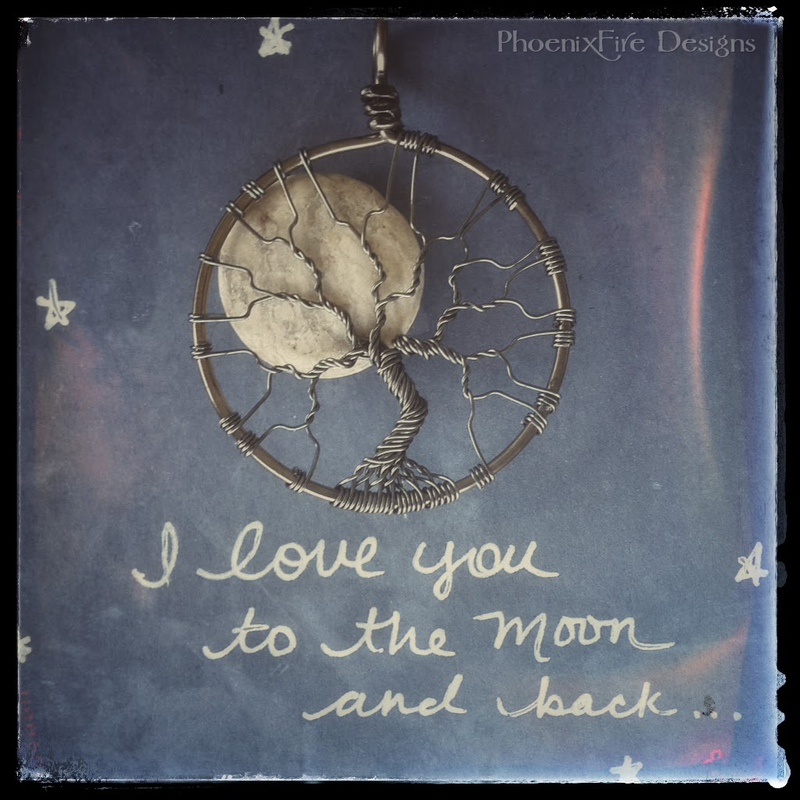 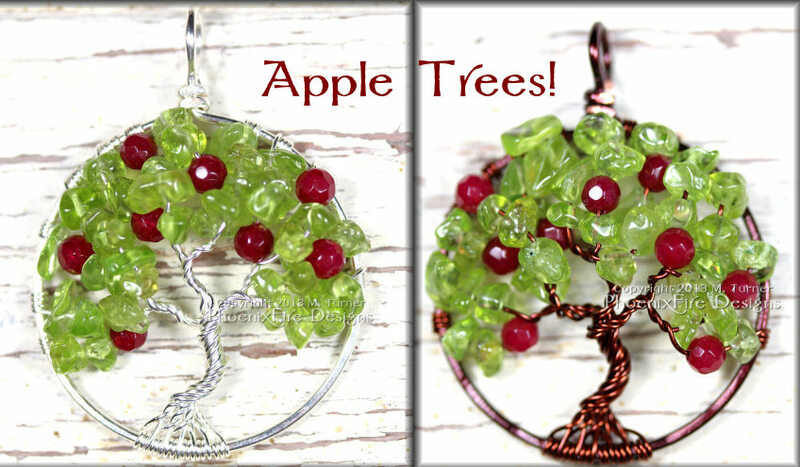 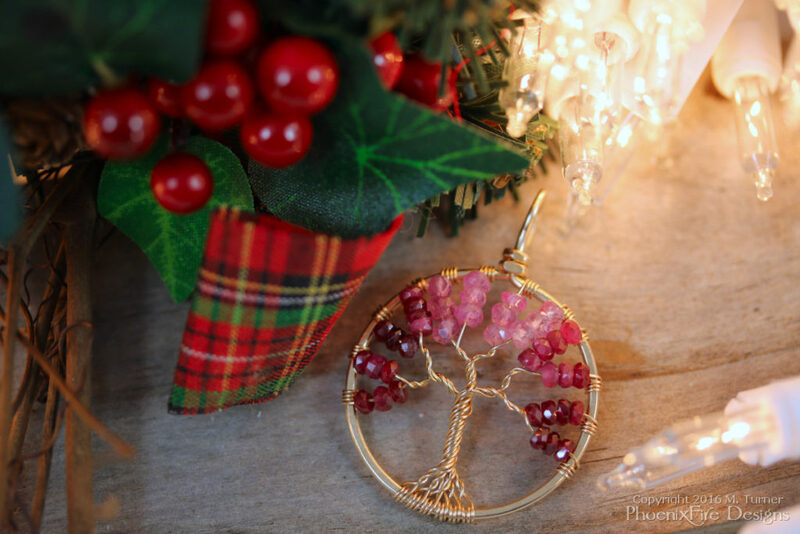 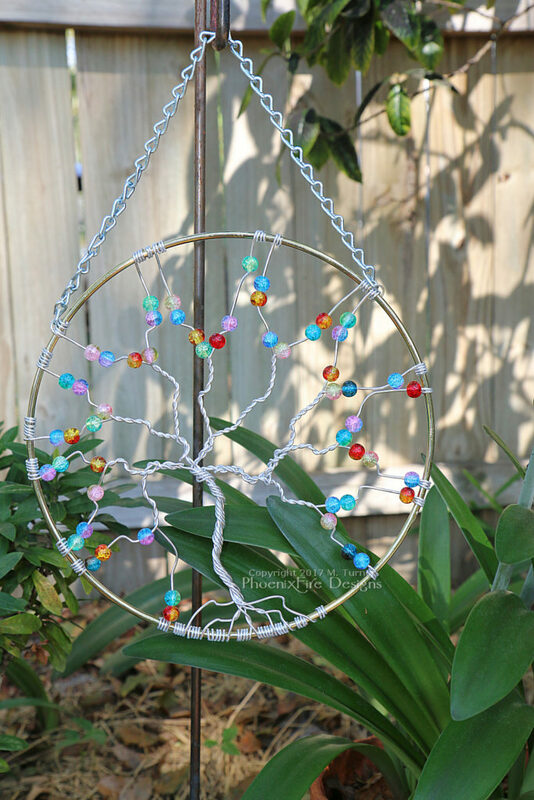 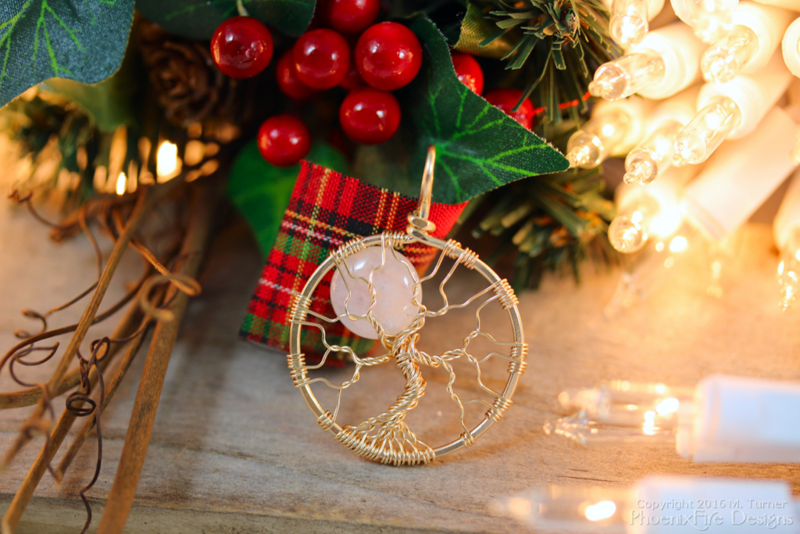 Want to shop PhoenixFire Designs in person? 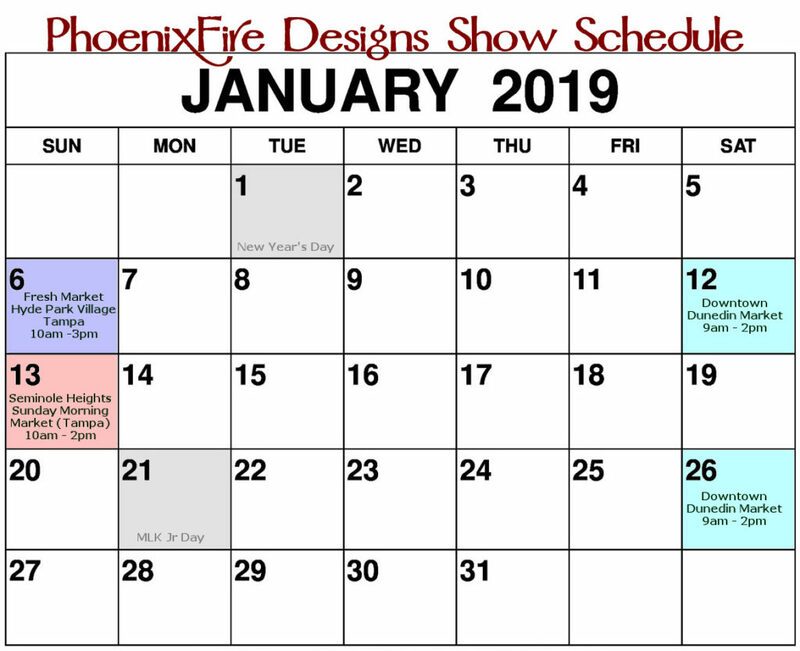 Here’s where to find us for January 2019. 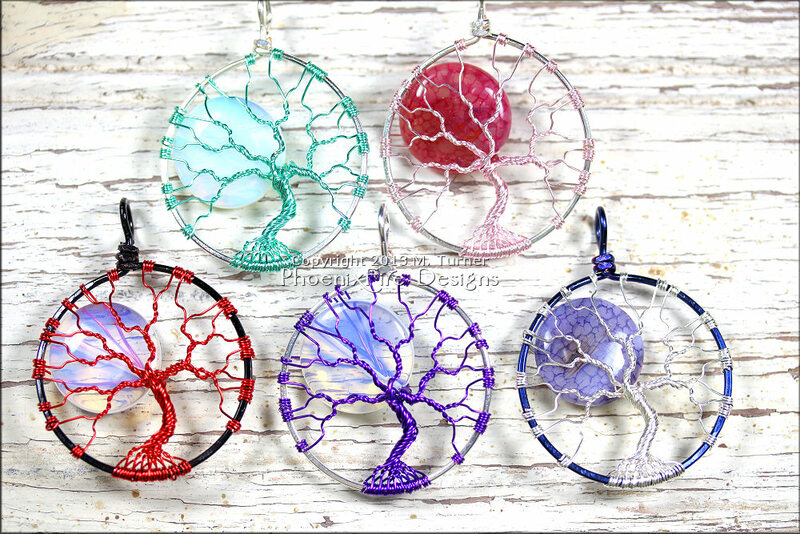 Oh I just love these! 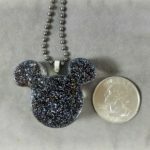 If you’re like me, you’re a big Disney geek. 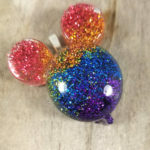 And you love finding new, fun ways to express your Disney love and fandom. 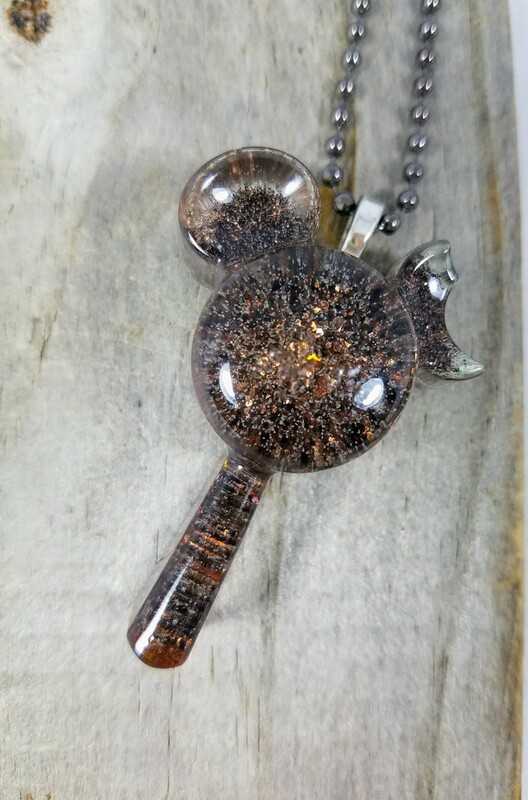 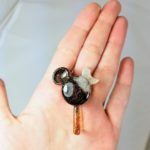 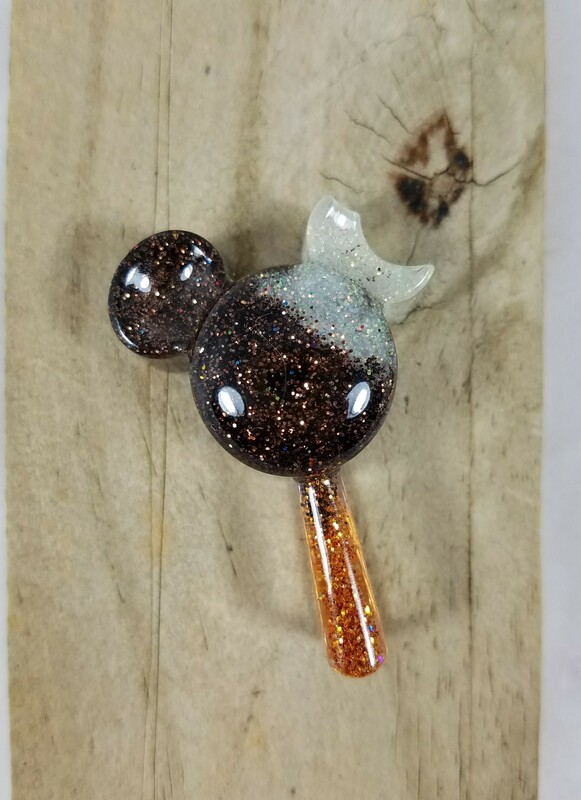 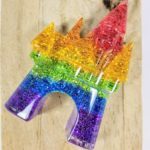 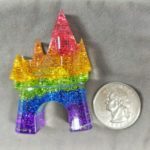 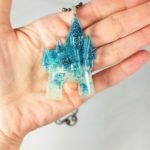 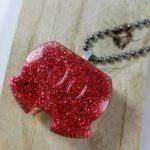 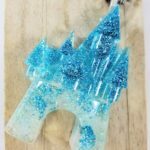 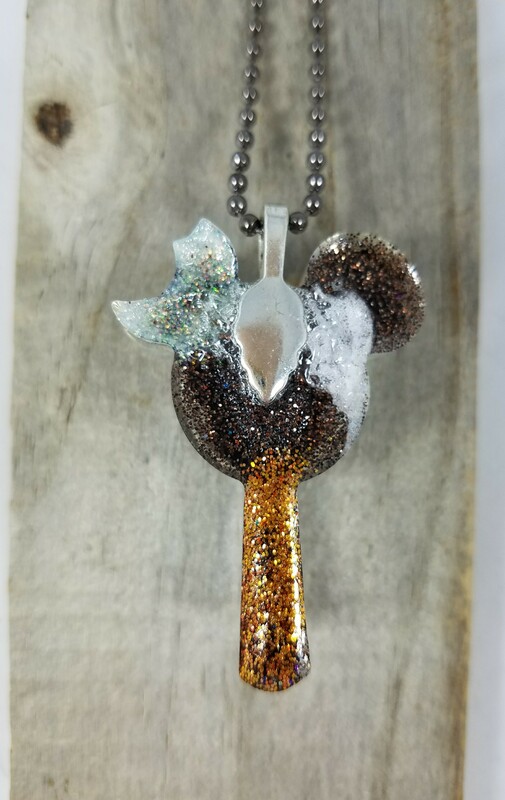 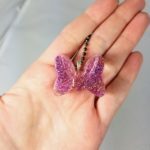 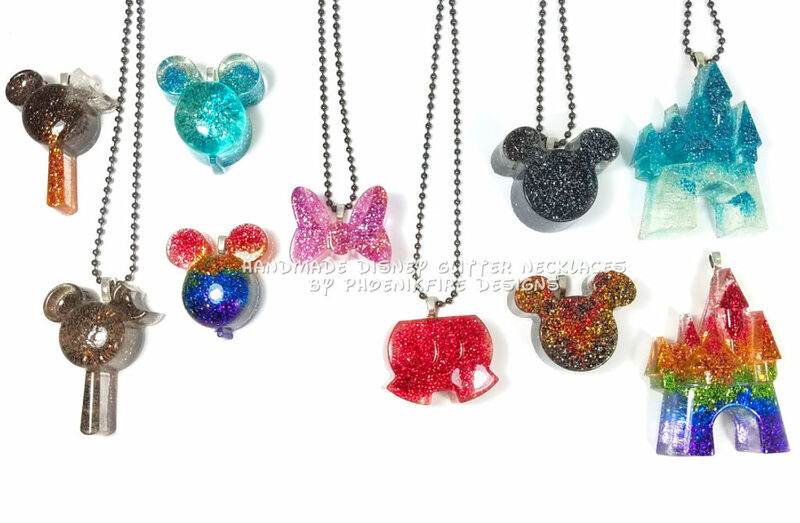 Handmade resin pendants in fun, Disney inspired shapes embedded with gorgeous, colorful, micro glitter! 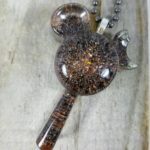 Each pendant features a silver bail and a 28″ ball chain in gunmetal for easy over-the-head wearing. 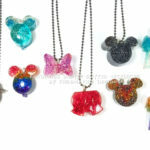 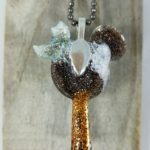 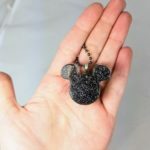 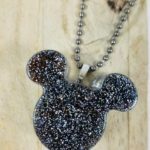 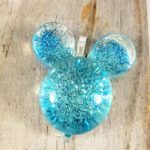 Not only can you wear these fun Disney glitter necklaces on your vacation at Disneyland or Walt Disney World (perfect Disneybound accessory), you can also bring a little bit of the Disney magic home too! 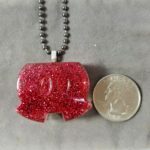 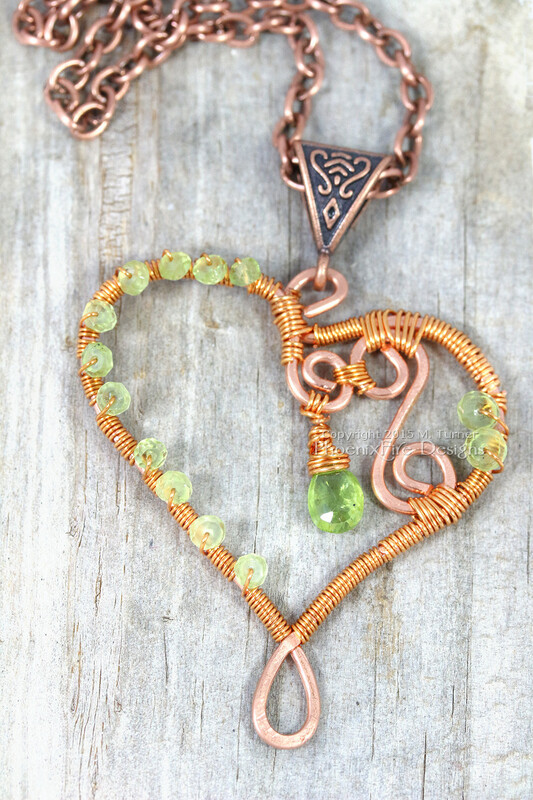 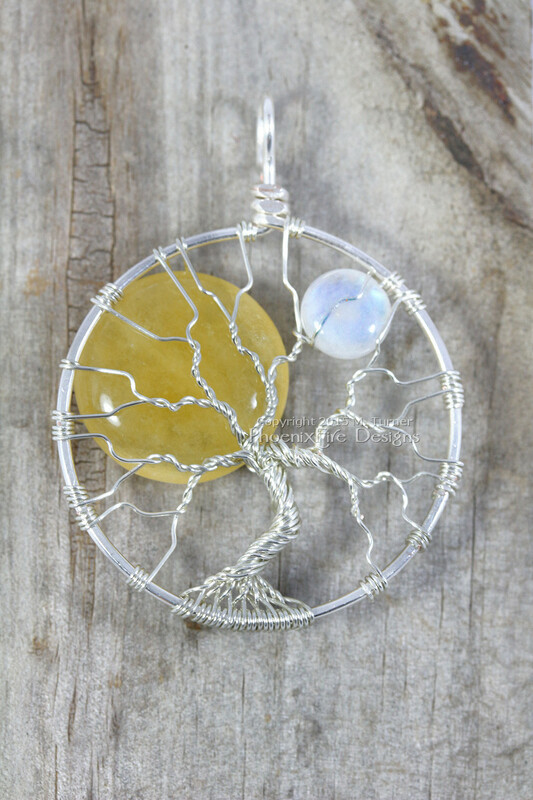 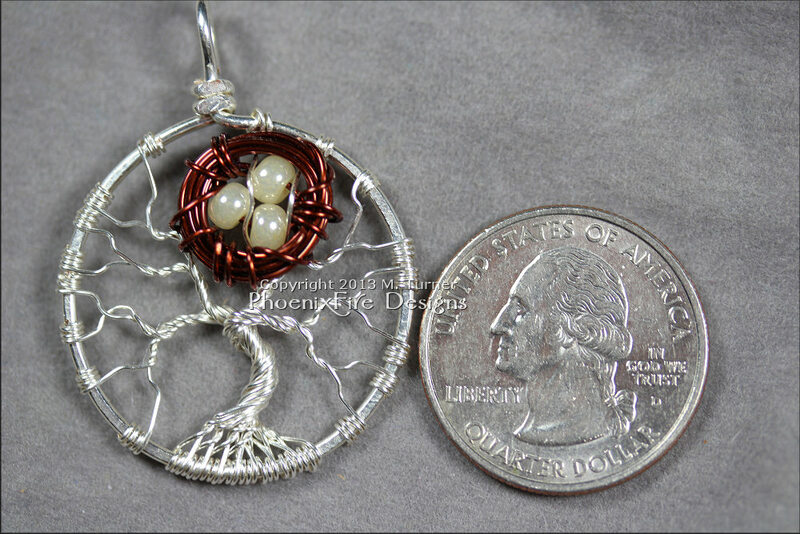 Pendants priced as listed plus $2.50 s&h. 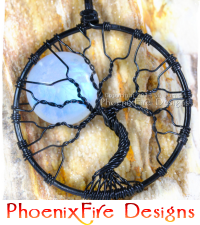 Each is handmade by PhoenixFire Designs. 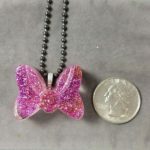 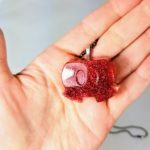 Glitter is embedded within the shiny, glossy, hard resin pendant so no risk of it getting everywhere.